Check out this extremely clean 2 bedroom condo. 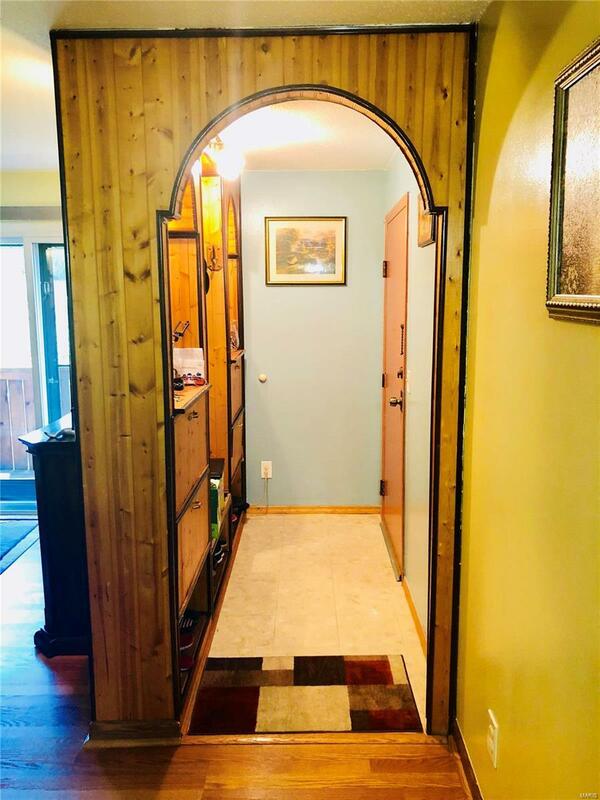 It has been recently painted, newer laminate flooring and a large deck with access from the living room or the master bedroom. The kitchen has plenty of cabinet space with a newer SS oven. This unit is all electric, with in-unit washer and dryer hook-up. 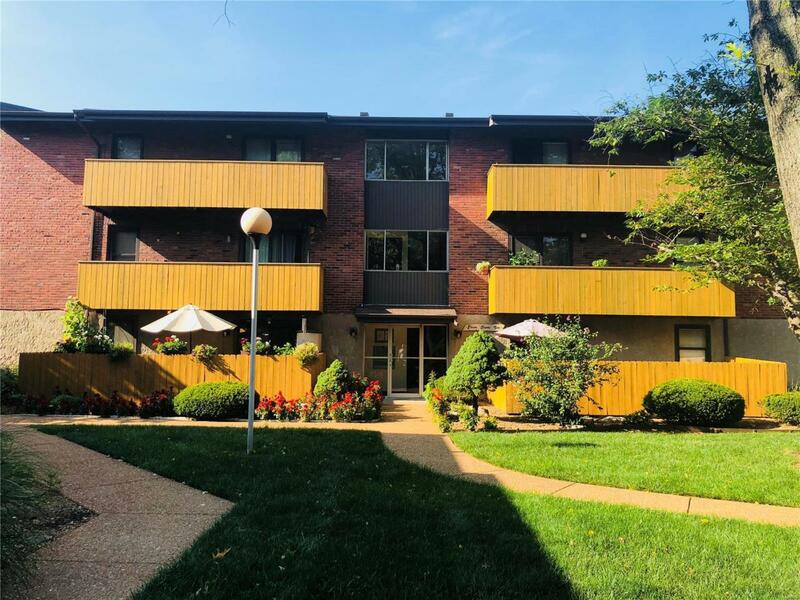 Condo benefits include exterior maintenance, trash, water, sewer, pool, assigned parking space, and additional storage in the basement of the building. It is conveniently located close to shopping, restaurants and interstates. Schedule your showing today. Listing provided courtesy of 4U Realty. Listing information © 2019 Mid America Regional Information Systems, Inc.